As mentioned below, EXD09 is going to kick off soon. I am especially looking forward to the talks with Alejandro Aravena and Julien de Smedt on 9th September and Konstantin Grcic and Giulio Cappellini on the 12th. 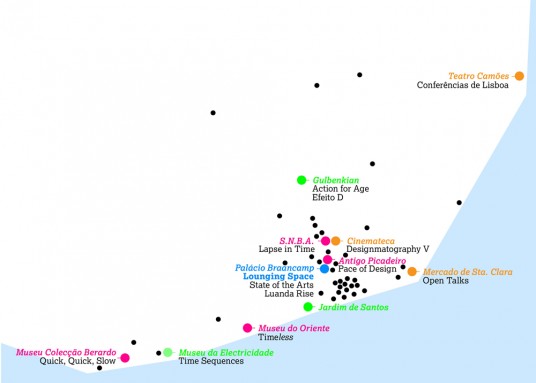 I’ll also have a closer look at the public space project at Jardim de Santos and the project towards a new criticism in design and architecture ‘Stop & Think’ – read more on that in the EXD’09 Detailed Program (pdf).